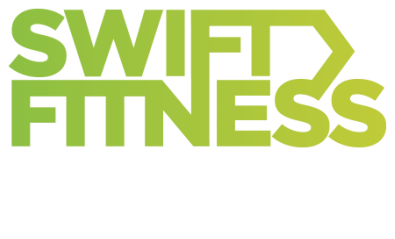 ​If you're looking for a fun, high energy, no nonsense boot camp in Highbury Fields that doesn't break the bank, then look no further. Perfect for those who want to get in amazing shape, be challenged and pushed by our superstar trainers and workout with a group of friendly likeminded people in Highbury Fields, North London. Our Highbury Fields boot camp is easy to find. We meet just inside the park, at the end of Baalbec Road. Closest tube is Highbury Fields. There is parking available, although it is chargeable. We would advise getting the tube with the nearest station being Highbury and Islington, or cycling using the docking stations in the park.